Redstone Energy Field Mod for Minecraft adds only 1 block to the game. You can use it to power a field to mass power multiple machines or engines or whatever you wish. Redstone Energy Field Mod just adds 1 block. 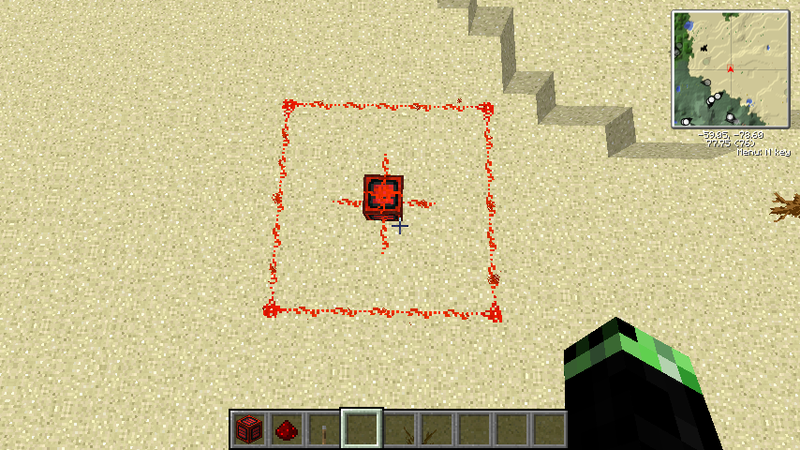 This block can power a field within its range as specified in the configuration. The field is centered on the block. You can use this to mass power multiple machines or engines or whatever you wish. 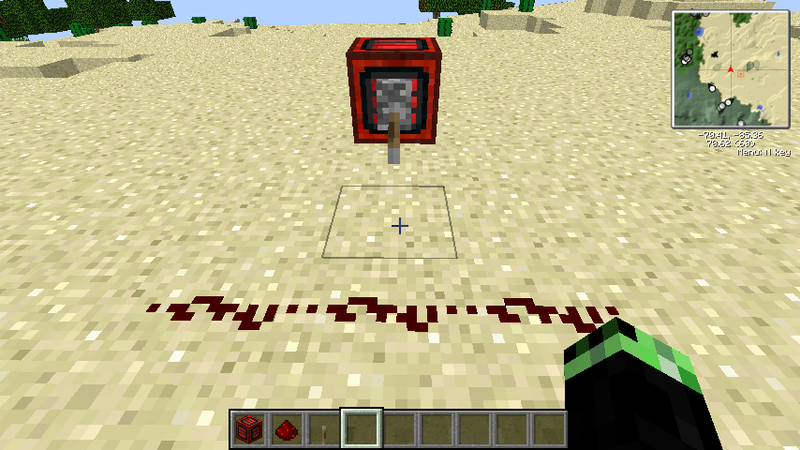 You can turn off the field by applying a lever, pressure plate, and anything that provides direct redstone current. Tier 2 energy block – A more advanced tier that does everything the tier 1 energy block can do but can be lever/button/etc controlled, make sure its directly on the energy block. Tier 4 energy block – Currently the most advanced tier block. You can control the range of the field via a GUI. While still being able to turn it off through a lever.